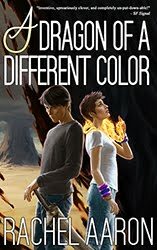 www.rachelaaron.net - all my books in one place! Sarah Monette is my favorite author, hands down. She’s followed closely (but in no particular order) by Ellen Kushner, Jeff VanderMeer, and China Mieville. All of these authors inspire me deeply, and when I hit walls with my own writing, I know it’s time to close the laptop and go pick up Melusine or Perdido Street Station. A few hours later I’m fired and fresh and ready to go back to my own stories. But the strangest part about these authors is that none of them write in anything close to my style. I write quick, fun fantasy – heavy on the swordplay, larger than life characters, and skippy plots, light on the sort of deep, velvety description and fathomless imagery found in the novels listed above. If Sarah Monette writes Victorian drapes heavy with brocade and the blood of forgotten murders, and China Mieville writes impossibly beautiful alien balloons floating over the ruins of a mad city, I write IKEA sofas – colorful, fun, not necessarily minimalist, but they get right to the point. Yet when I read stories that are closer to my own voice, I enjoy them, but I’m not inspired in the same way. My mind is always teeming with "I could have done that" and "wow, they did this a lot better than I did." I can’t see the novel for the words, so to speak. But Monette, Kushner, VanderMeer, and Mieville are removed from the reality of my daily writing. They operate in a different world with different rules where I am a stranger, and my only duty is to be amazed. So why can't I write the kind of stories that inspire me? Well, when I’m being cruel to myself, I think it’s because my weak brain can’t function in the dizzy heights of meaning these other, better writers thrive in. But when I’m being kind, like I am today, I hypothesize that the real reason I love Sarah Monette and the others so deeply is precisely because they write the stories I can not, freeing me to unclinch the deathgrip of my writer mind and just be a reader again. When I’m stuck on a story, more often then not it’s because I’m letting my writer brain, with its silly worries about publication and pride and grammar and pacing, do all the talking. But my writer mind only knows the plot, the turns and road signs along the path. My reader mind is the one who knows where we’re actually going, and it demands rest stops and detours through places it’s never been. So, when my directions lead me down another dead end, little bit by little bit I’m learning to step back, take a detour, climb up to a high place and look around. After a sufficient amount of oohing and ahhing at the countryside, I’ll find my road again. Works every time. Le Guin has been high on my favorites list pretty much since I learned to read for myself. Her essays are are amazing if you haven't had the chance to read them! If you like my writing posts, you'll love my book! 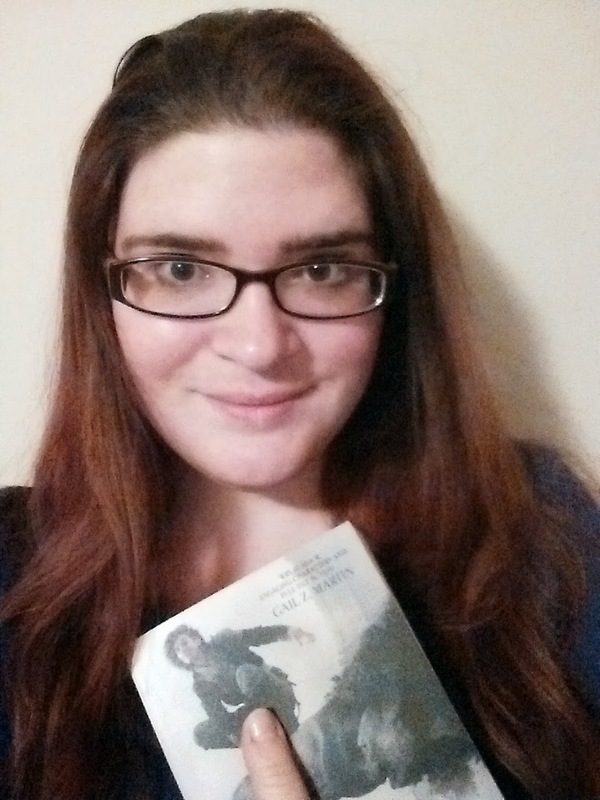 My name is Rachel Aaron/Rachel Bach, and I write the books you see over there on the left. I also play video games, watch anime, read manga, and read a TON of books. I love great sword fights, witty dialog, and charming rogues (except for the ones who stunlock me). Tutorial: How to make your own fictional city using Google Maps!